Fender Guitars officially launched New Alternate Reality series Sixty-Six and Rarities series Flame Maple Top Stratocaster. Classic Fender sound meets unique visual style in the Sixty-Six, which makes a bold statement with its downsized Jazz Bass® body. 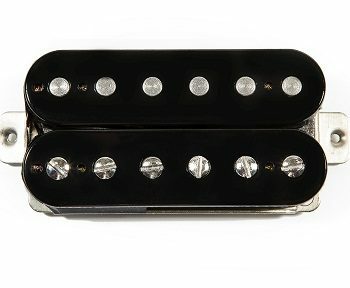 The flexible HSS pickup configuration can crank out anything you ask from fat leadsto funky rhythm tones. 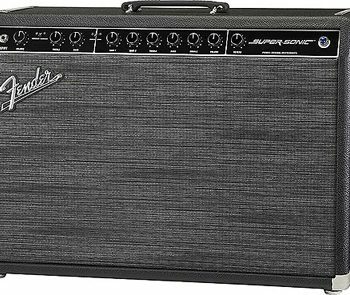 Combining vintage-inspired appointments with modern, player-oriented features, it’s packed with a ton of useful, unique sounds. 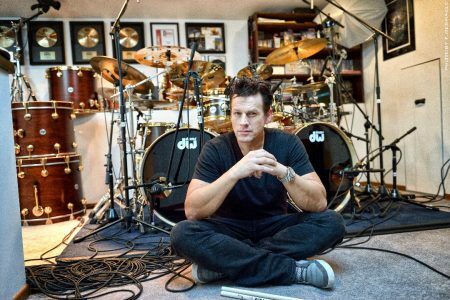 Made for the stage, this instrument delivers the sound and feel we’re famous for, and then some. Engineered for classic Fender tone, with a bit of an edge for modern guitarists, the fat-sounding Player Series humbucking bridge pickup is joined by a pair of snarling Player Series single-coil Tele® pickups in the middle and neck positions. 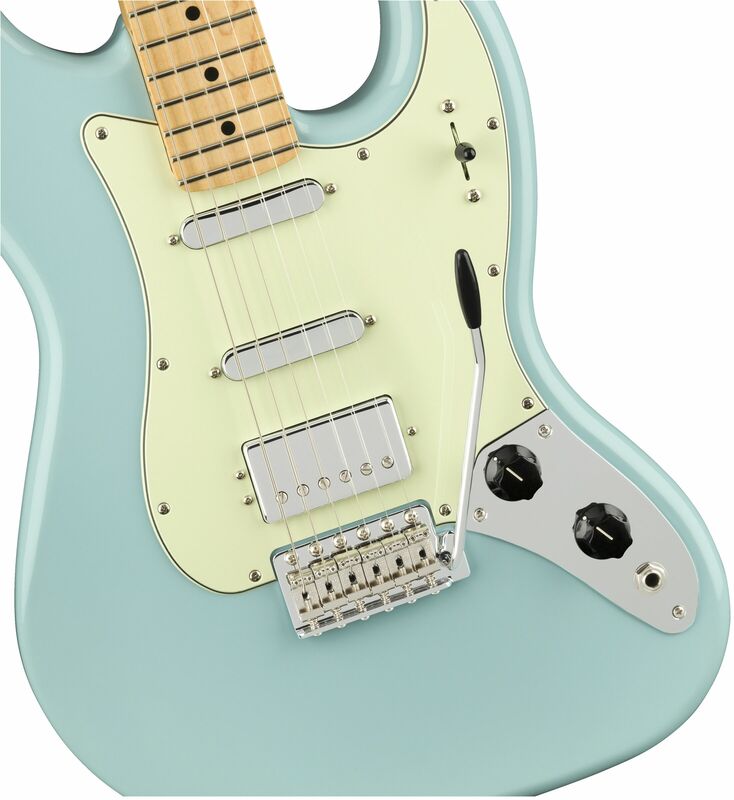 The traditional five-way switch gets you all the tones you need from the unique pickup set. 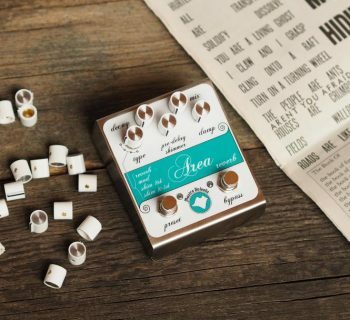 The six-saddle vintage-style synchronized tremolo keeps everything in tune while providing a dash of vintage aesthetics. Ideal for almost any playing style, the neck sports a “Modern C”-shaped profile, along with a 9.5”-radius fingerboard and 22 medium-jumbo frets for a comfortable playing feel. Second, The Rarities Flame Maple Top Stratocaster features a two-piece alder body with a Golden Brown flame maple top and a solid rosewood neck capped with a flame maple fingerboard. The Pure Vintage 65 Strat pickups add a classic voice to the more modern DoubleTap™ bridge pickup which offers both a sweet humbucking voice and—via an S-1™ switch—a dynamic single-coil sound. Rarities Flame Maple Top Stratocaster. 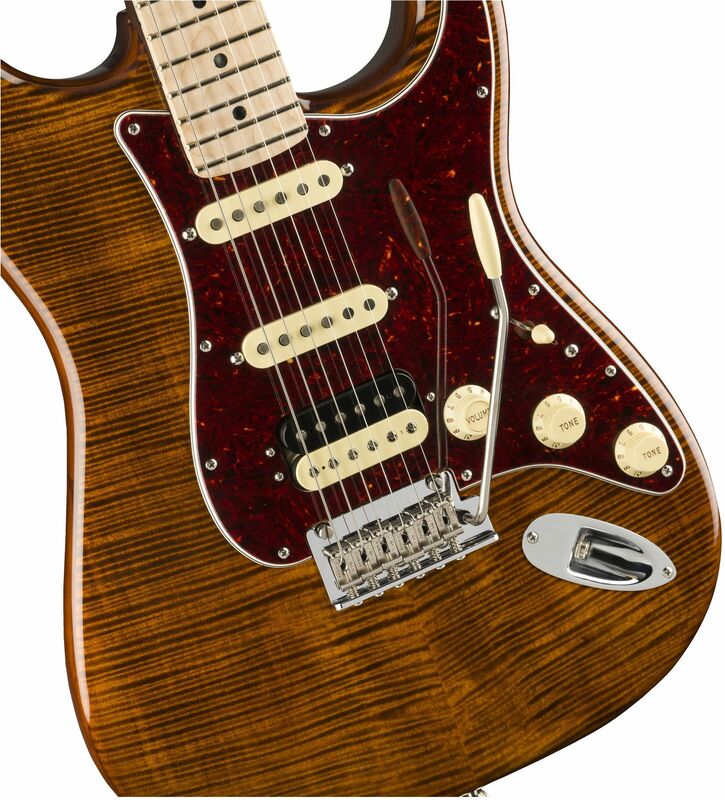 FINISH OPTION: The Rarities Flame Maple Top Stratocaster is offered in Golden Brown. 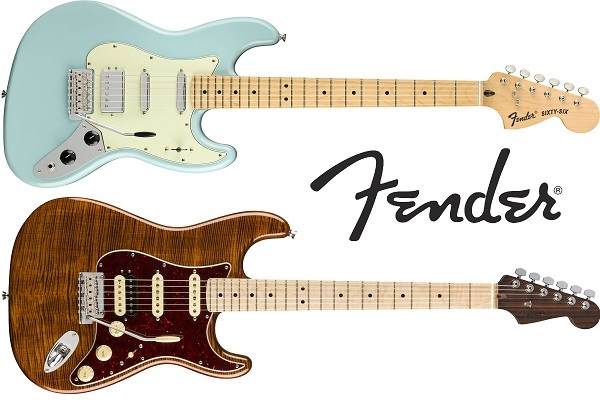 Both new models are now available at dealers and on Fender.com.